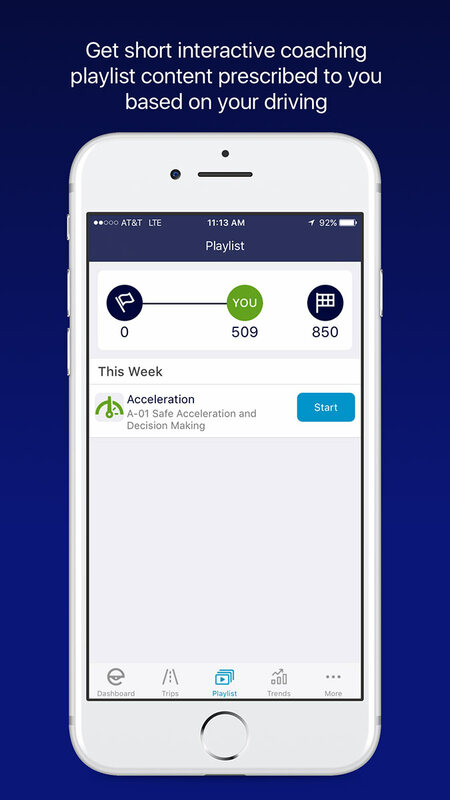 Closed Loop Smart Phone Telematics App for Driver Training and Coaching. Research shows that drivers make 200 decisions per mile driven, which is exactly why limiting distractions and continual training is vital for creating safer roads for everyone. 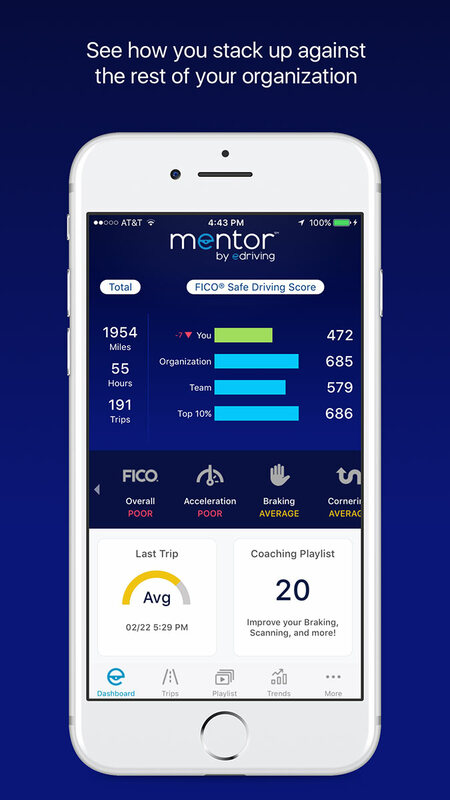 Designed in conjunction with industry analytics leader FICO®, the Mentor℠ by eDriving app provides driver behavior statistics and training all in one consolidated solution. 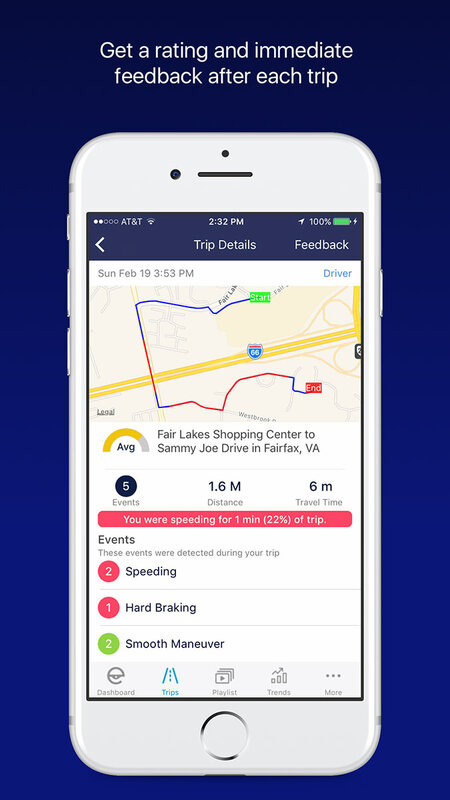 Mentor℠ collects telematics data via your smartphone to catalog statistics such as such as speeding, hard braking, rapid acceleration, harsh cornering and even distracted driving through phone usage while driving. In addition to the collection of driving data, Mentor℠ functions as a 24/7 personal driving coach, helping to identify unsafe driving behaviors and encourage progression towards safer driving habits for new and seasoned drivers a like. Data visibility for managers also helps mitigate risks and improve overall fleet safety. 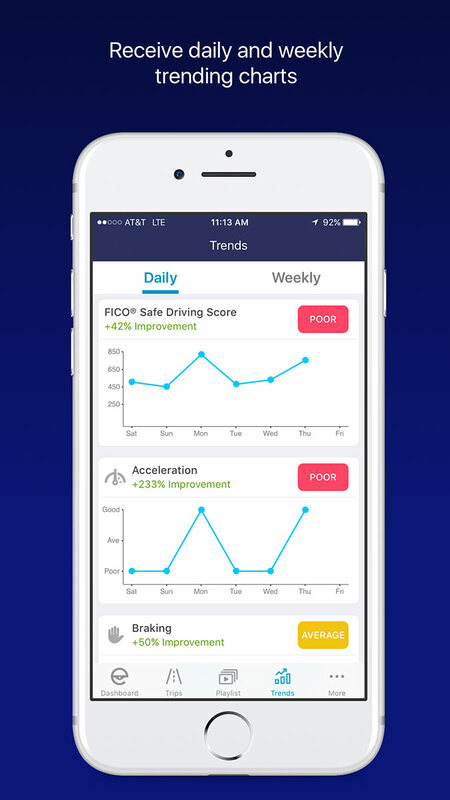 Improve drive performance and reduce collisions risks using a predictive analytics platform to generate a FICO® Safe Driving Score. Just as the FICO® Score is the standard measurement for consumer credit risk, the FICO® Safe Driving Score aims to serve as the benchmark industry standard for driver safety assessment. This solution is perfect for fleet managers hoping to improve driver safety as well as families looking to provide sophisticated training for young drivers. myFleetApps provides fleet managers with customized apps for automating fleet management procedures and best practices. 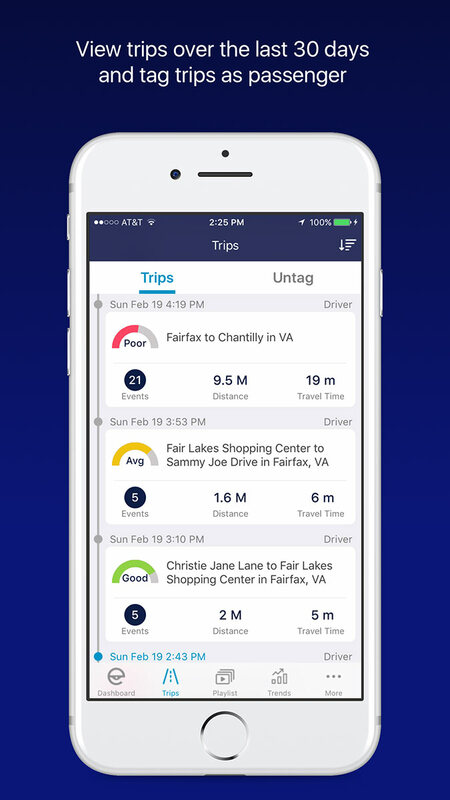 Whether your fleet is large or small myFleetApps helps you compose a smarter and easier-to-manage fleet.